Welcome to The Funkbox. 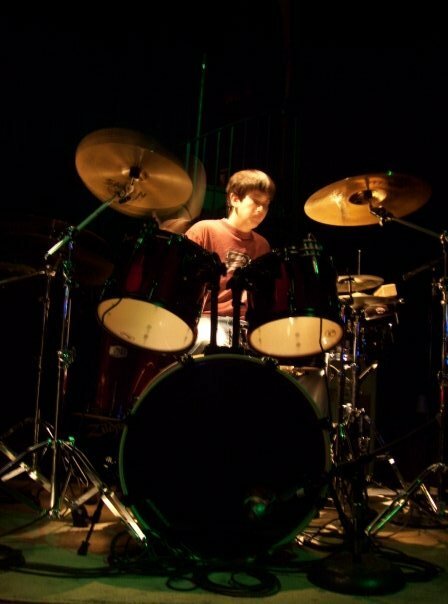 My name is Zach Wilson and I play drums for a local jam band Vespertine Movement. My band has been playing in the Baltimore metro music scene since 2007 and the city has a lot to offer when it comes to local music. The Funkbox wants to help local bands make it big and features updates, news and stories on Baltimore’s bands, venues and promotion companies. I just wanted to let you know that I really enjoyed your article about All Good Music Festival (https://thefunkbox.wordpress.com/2010/02/17/all_good_lineup/). Thanks for providing this great info – we’ve referenced and linked to it for a post on our site about the top music festivals this summer (http://blog.ecollegefinder.org/post/The-Top-15-Summer-Music-Festivals-for-2010.aspx). We’ve compiled a bunch of tips and I think it’s a great overall resource for people who are interested in this year’s summer concert line up. Feel free to use our post in any way you see fit.